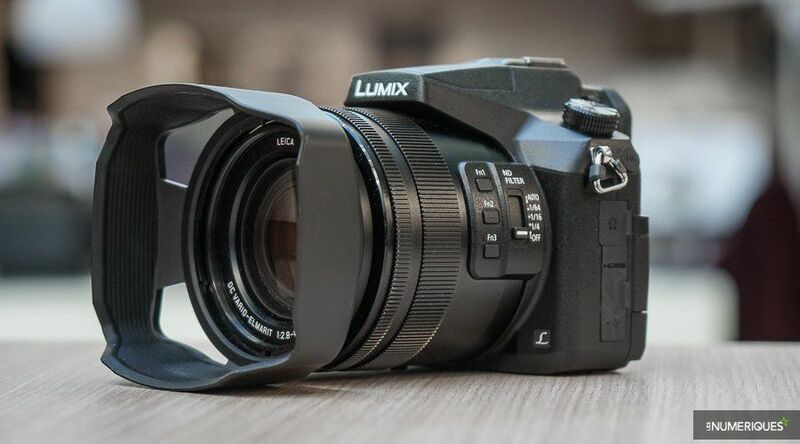 The Panasonic Lumix FZ2000 is a truly thick Brummer – but is also a strong inner life in massive housing with 20 x zoom? The test. 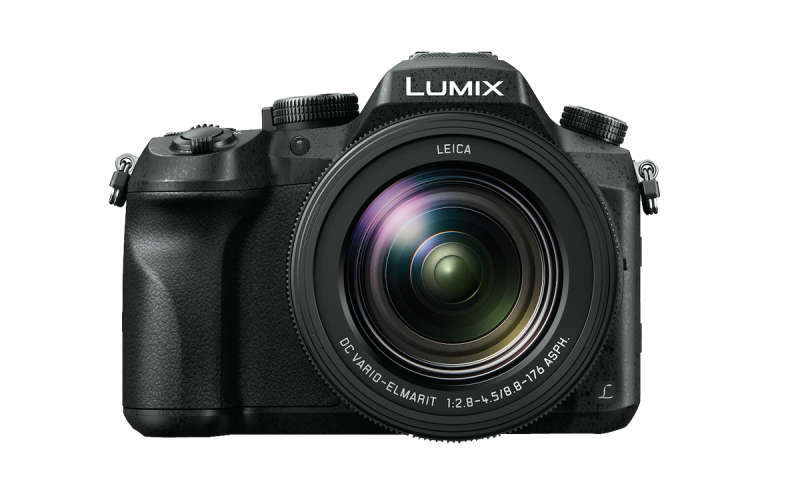 At this year’s photo kina, Panasonic has introduced the Lumix DMC-FZ2000: zoom lens with 2,8-4,5 / 24-480 mm (KB value), 1 inch sensor with 20 megapixels, 1250 euro. Special feature: Many features come from the video segment which opens up new perspectives for you. 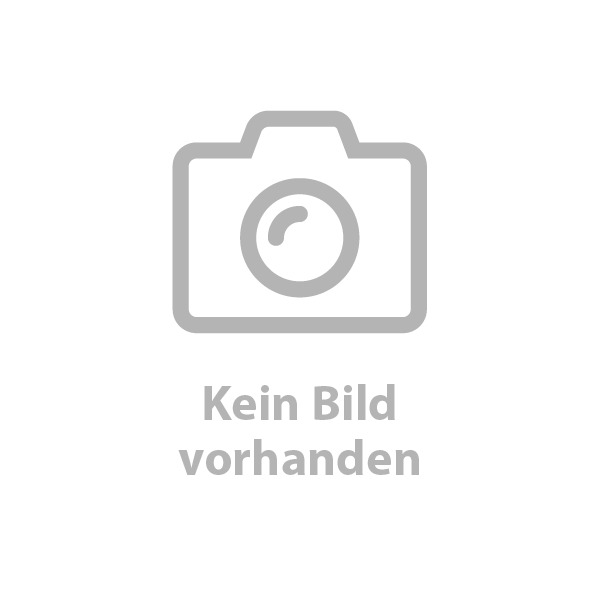 138 x 102 x 135 mm not so huge sound – the FZ2000 brings but a scarce kg on the scale. After switching the zoom in working position, driving and then it is at once 180 mm long instead of 135 mm and overview the 3-inch touch screen display can be swivelled to about 240° can be rotated around its own axis and by 180 °. Fortunately, the FZ2000 has also an electronic viewfinder of the upper class on board. 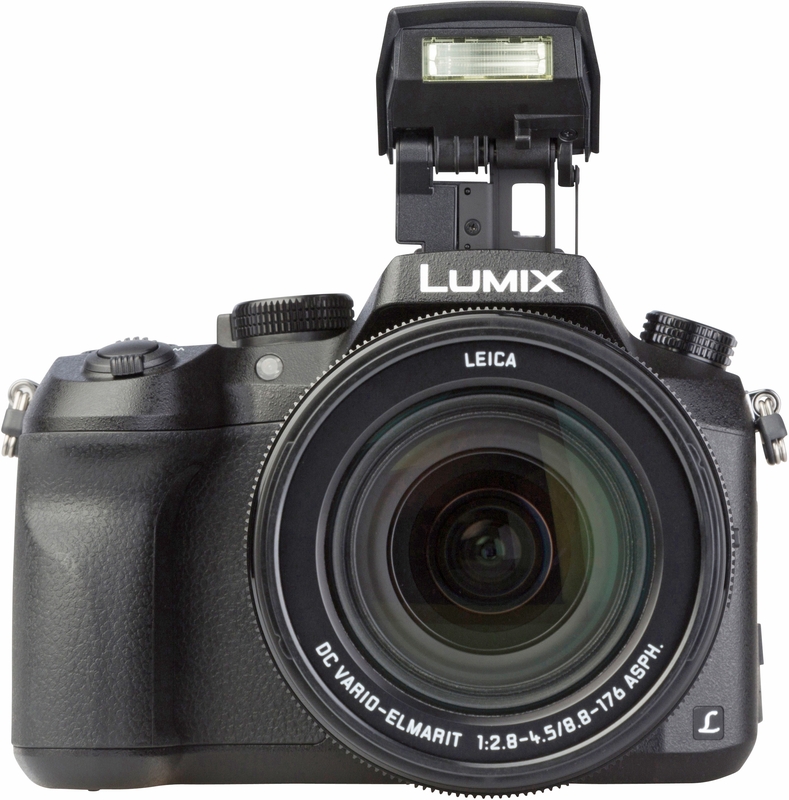 Viewfinder image and display can be adjusted in many parameters. really big. 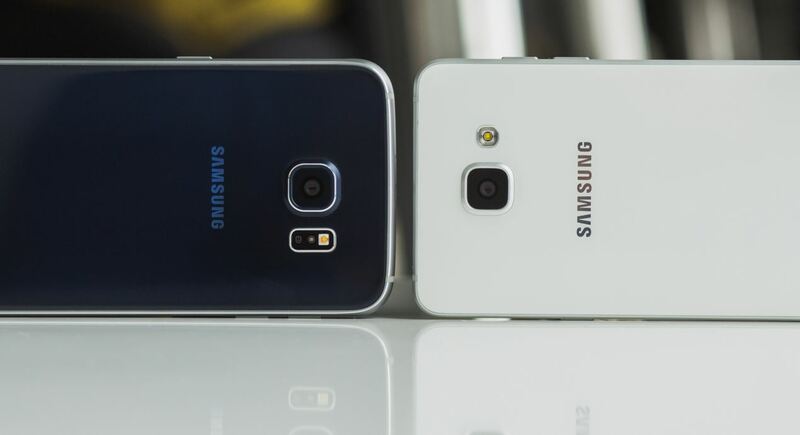 The dimensions remain unchanged thanks to internal focusing but also for zooming and focusing. 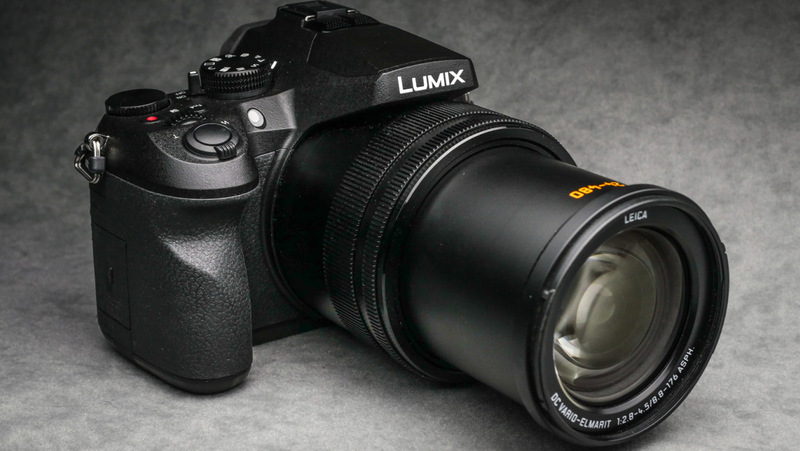 The well-formed camera grip right and the rubberized surface allow for very good and safe hold – over a long period. 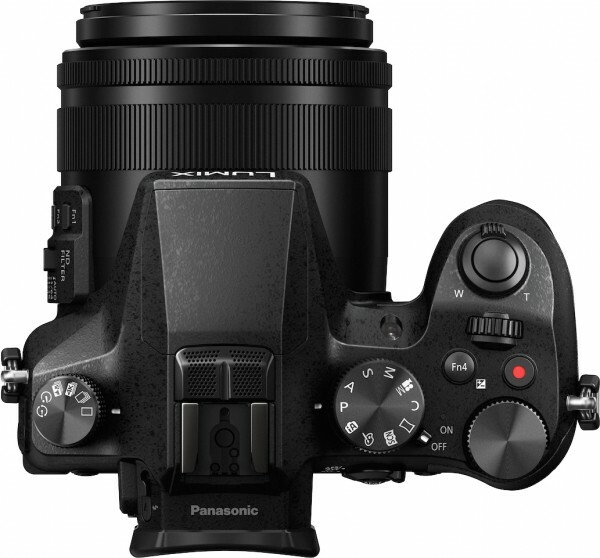 The control layout is easy to use and is based on the Panasonic standard. All dials are mechanical of exquisite quality. Them lens, a wide ring of adjusting to the change in focal length and a narrower ring for manual focus joined, arranged around it. The FZ2000 like professional camcorder has an adjustable grey filter that allows you to work at full aperture on sunny days. The 3-inch TFT is a touchscreen with a resolution of 346 667 RGBBildpunkten. It is drehund to about 240° 180 ° swiveling. 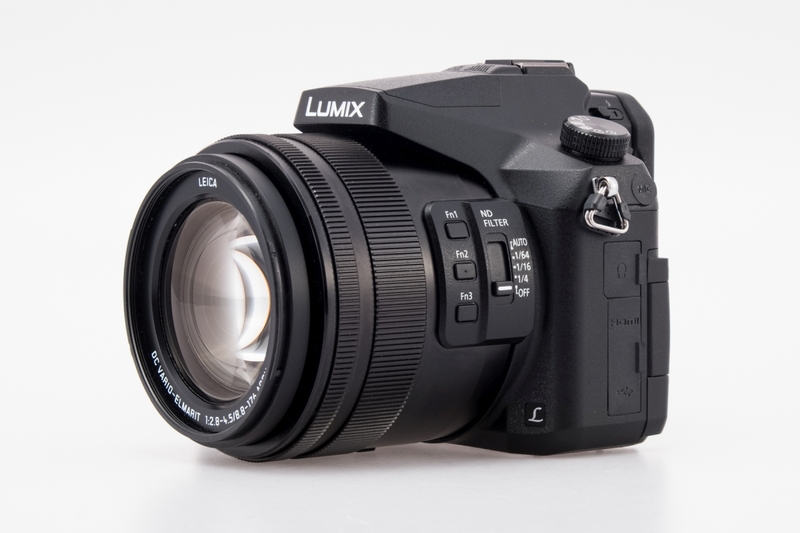 The OLED Live-view finder works with a resolution of 786 667 pixels and offers a 0,74-fache magnification, what tends towards high end. 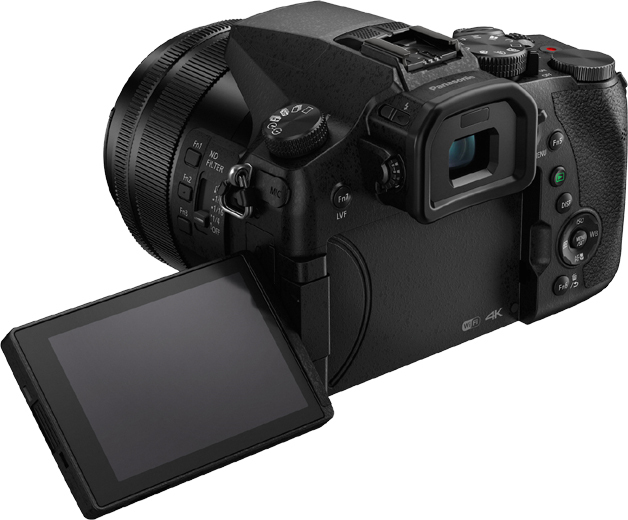 Its viewfinder is razor sharp and like the display in many parameters can be set. 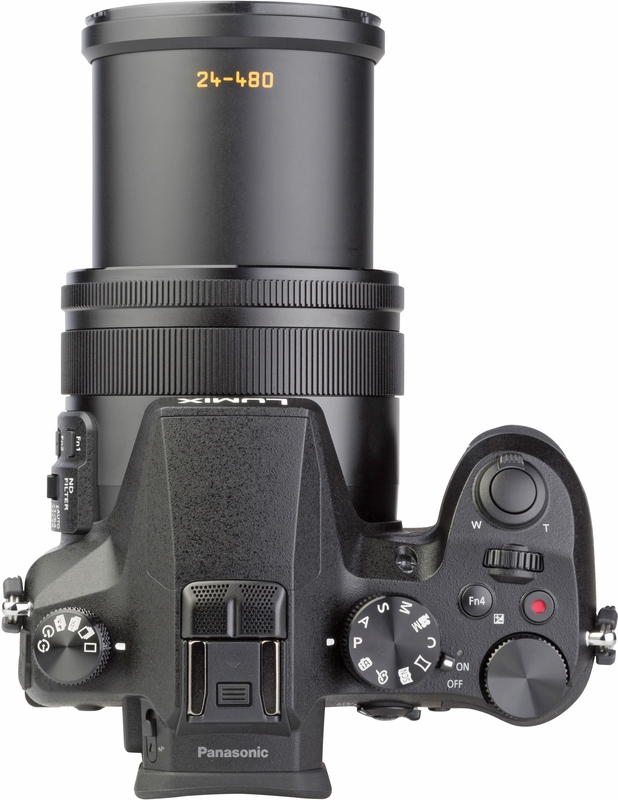 The Leica DC VARIO ELMARIT Lens ranges from 24-480 mm (KB). 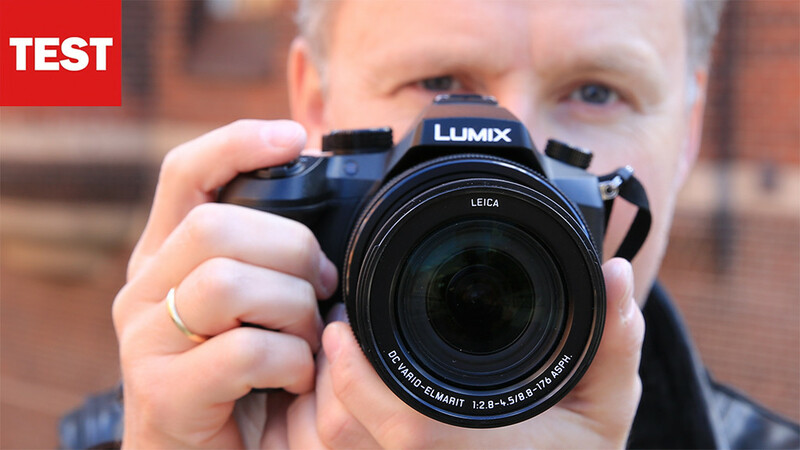 Its light intensity begins with f2, 8 at the short focal length and ends at the long F4, 5 – this is a feat of light for a 20 x zoom. 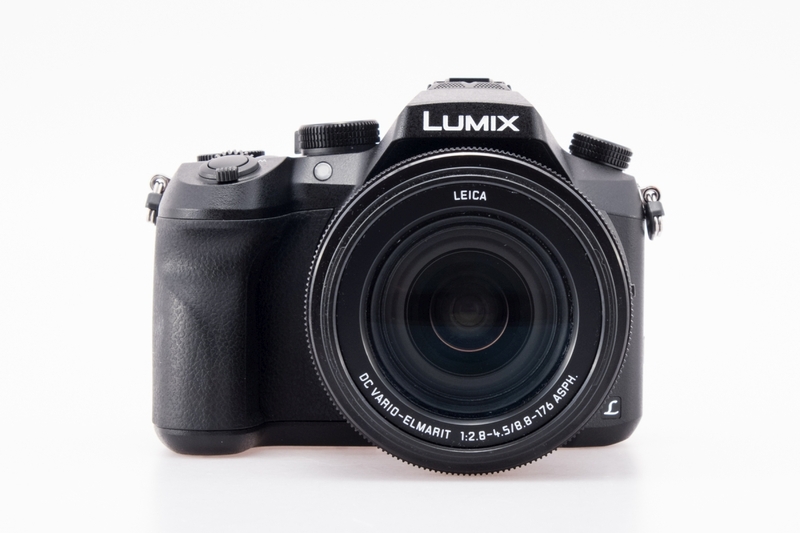 The focal length is adjusted automatically with the small Zoom lever on the trigger or with the zoom ring on the lens. A focal length of 480 mm (KB) screams of course for a tripod, but the “five-axis”-stabilizer is amazing in practice. So, wobble-free images out of hand succeed even at maximum focal length. With tripod you is what facilitates adjustments still on the safe side, especially as the tripod thread of the optical axis is arranged. 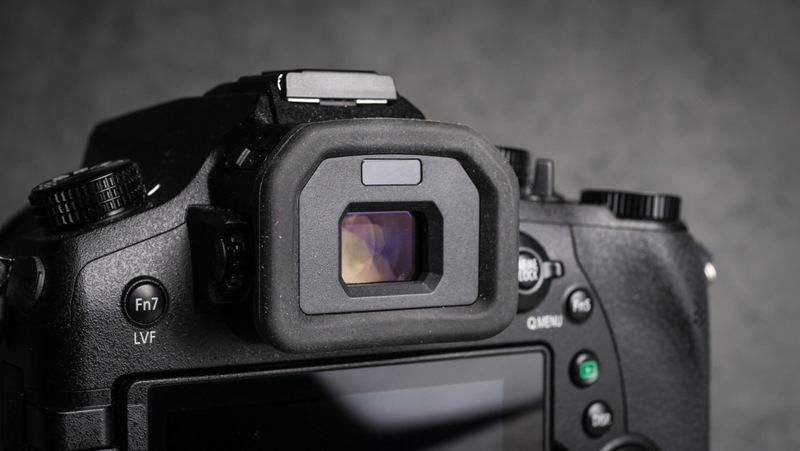 Nondescript, but helpful detail: the small tab on the bottom of the lens is shaped so that the camera is firmly on a flat surface and on recordings without aid does not fall forward. 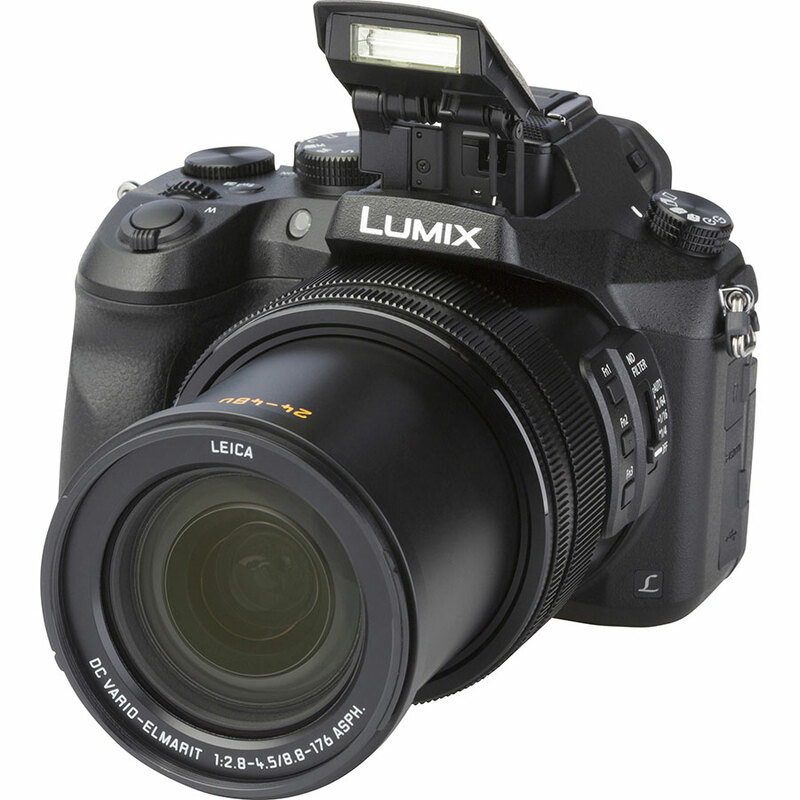 The 1 inch sensor with 20 Megapixels is the Panasonix LX15, to play in a similarly upscale League also resolution and noise. High sensitivities are no strength of FZ2000. The drop compared to ISO 125 is suitable for emergency ISO 800 rather significantly. Striking however Is excessively hard matched during the LX15 (see test page 38), the images of FZ2000 are rather soft flushed. This is better for faces, other motives are, however, somewhat pale – rework is announced. 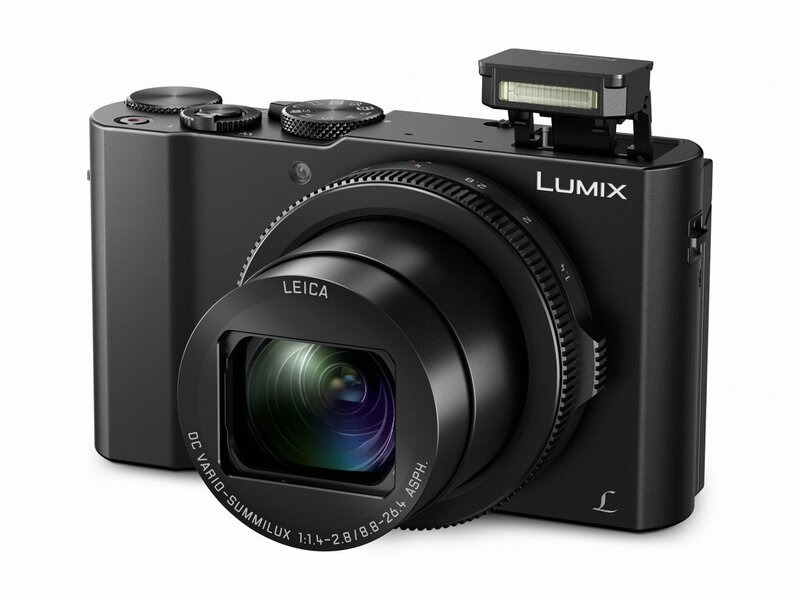 Pity that Panasonic has two razor-sharp missed the golden mean. The results of the objective tests are problematic. 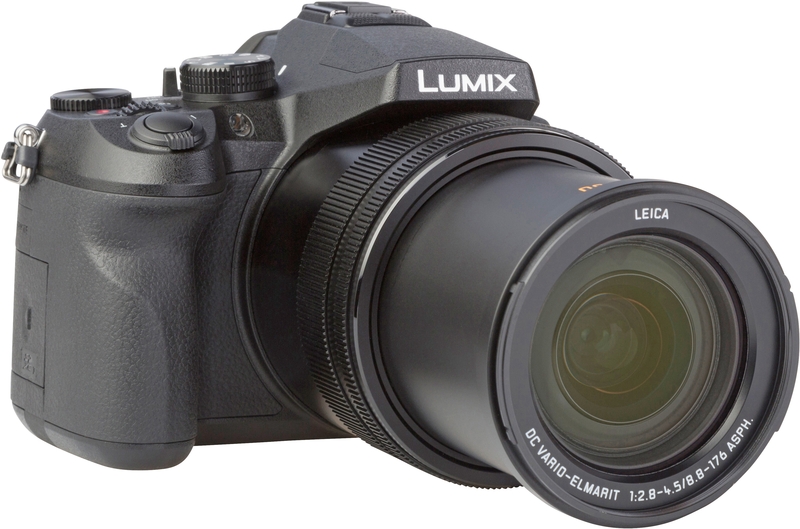 If you buy the FZ2000 due to their long tele, must accept a minus in the middle of 300 line pairs and rotten image borders at 480 mm compared to the shortest focal length. Here the physics sets limits to the feasible easily. The Panasonic Lumix DMC-FZ2000 quite approaches the photographer wishes after egg-laying wool milk sow. But with a high weight – and with 1250 euro has to be paid the universal applicability. When shooting, striking a total soft vote. Who cares that, who can switch to RAW. In addition: for many, the ultimate reason to buy may be the long tele. But in the telephoto position decreases the resolution to 300 LP.